Djsvdukdbdomwbdkslnflspldnndidln - Hob Nob Anyone? Last edited by Reading4eva on 07 Feb 2018 13:58, edited 1 time in total. Have you been playing too much Football Manager young man? So promising that FC Ascona gave him a free transfer back to Vanuata last month after just 8 appearances in Swiss 2nd division. I’m intrigued as to where you got this utterly useless information from?! isn't this picture all wrong. 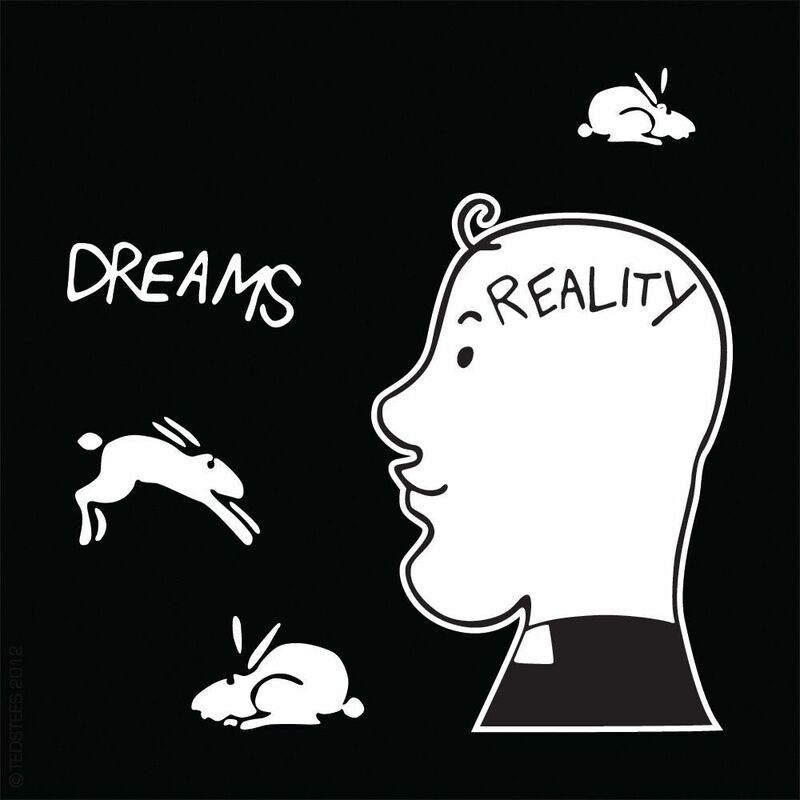 the rabbits are not in his head, therefore real. The rabbits escaped from his head and became his version of reality, sucking reality into the void that is his empty head in the process.